The Node.js Foundation, which now has jurisdiction over the open source platform, emphasizes support as the key feature in Version 4.2.0 of Node.js. "As an LTS release, support for v4.x will continue for a period of 30 months from today. This means that individuals and businesses building on Node.js will have a stable and supported platform on which to grow." 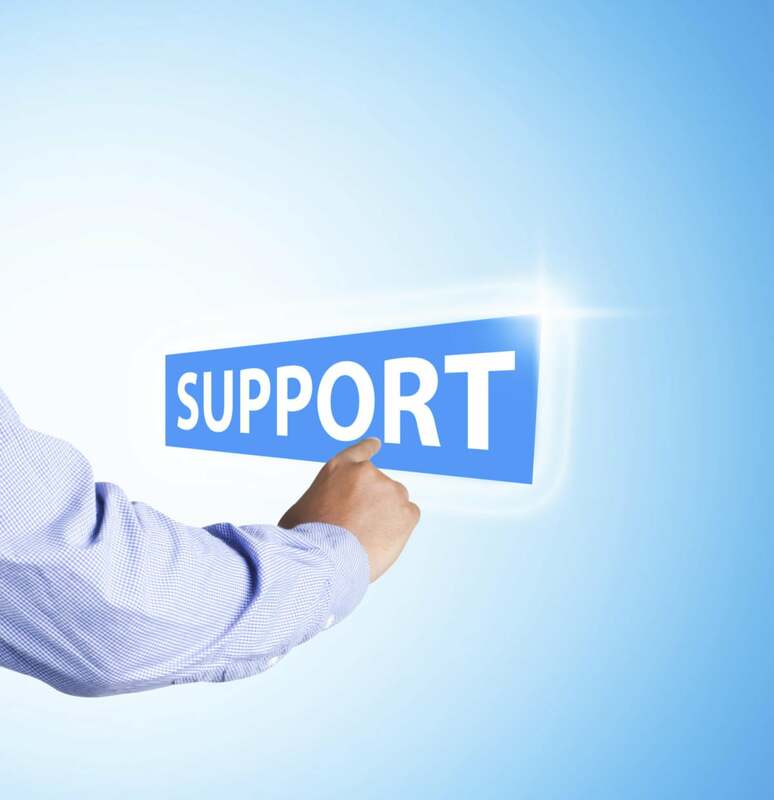 In a July blog post, Rod Vagg of Node platform provider NodeSource, emphasized the business importance of long-term support. "The point of establishing an LTS plan for Node is to build on top of an existing stable release cycle by delivering new versions on a predictable schedule that have a clearly defined extended support life cycle," Vagg said. "While this may seem at odds with the open source tradition of 'release early, release often,' it is an essential requirement for enterprise application development and operations teams." The LTS releases will even have their own naming convention. "To better differentiate LTS releases from regular Node.js releases, we have introduced a simple naming convention that applies only to LTS releases. The name selected for v4.2.0 is Argon." Developers can determine if they are working with an LTS version by checking the process.release.lts property within Node. Also featured in version 4.2 are "significant" performance improvements via ICU (International Components for Unicode) and the addition of a command-line argument for script syntax without executing code. Npm (Node package manager) has been upgraded from version 2.14.4 to 2.14.7. Issues still needing to be resolved include a surrogate pair in REPL that can freeze a terminal, as well as problems with unreferenced timers running during beforeExit. Calling dns.setServers() when a DNS query is in progress can cause the process to crash on a failed assertion, the release notes state. Proponents had discussed the LTS plan on the release of Node 4.0.0 in September, noting the first LTS release would happen this month.